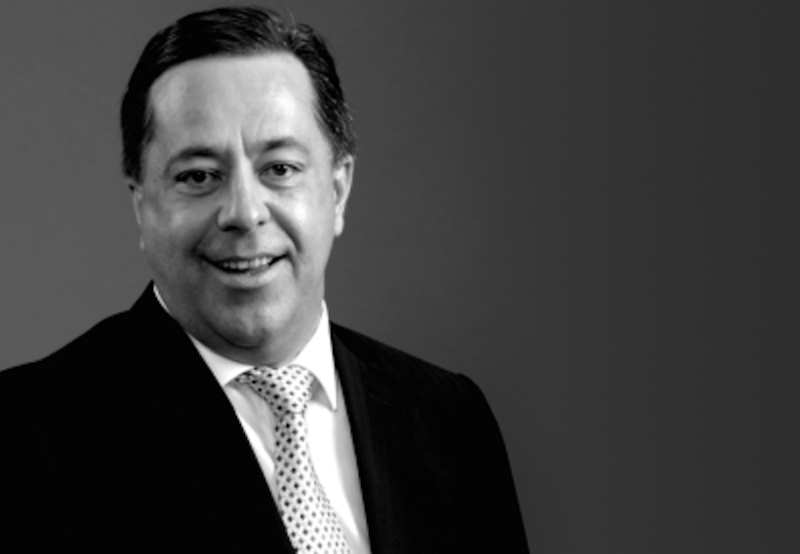 Steinhoff ex-CEO Markus Jooste has agreed to appear before South African lawmakers next week – on condition the hearing focuses on flaws in the financial industry that may have caused the retailer’s shares to collapse. Just a few years after being named head of the retailer that became Steinhoff International Holdings NV, Markus Jooste was involved in a series of complex trades in a smaller South African competitor that yielded a multimillion-dollar payday for companies linked to him and board member Claas Daun. 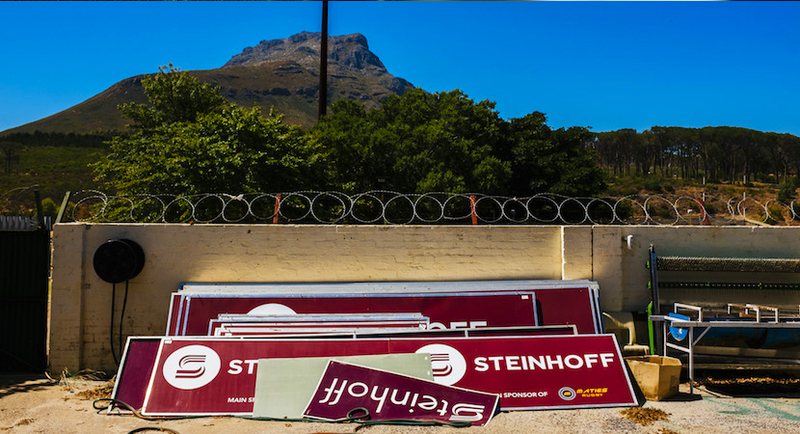 WORLDVIEW: Steinhoff directors threw Markus Jooste over cliff. Should they be next? 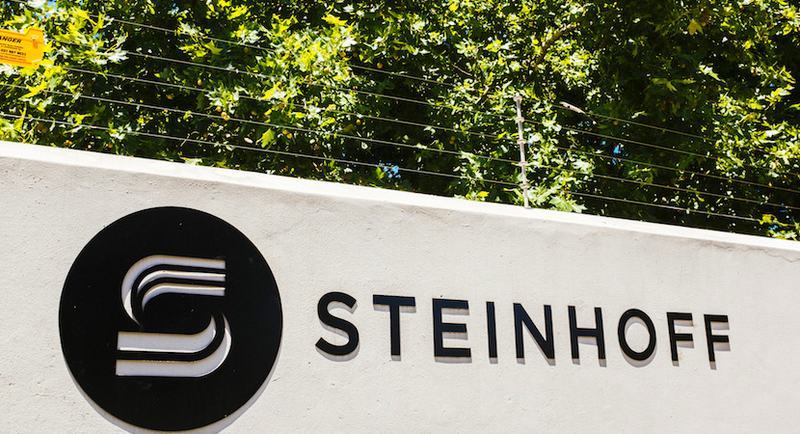 Last week, luminaries of corporate South Africa reported former Steinhoff CEO Markus Jooste to a controversial state investigative unit, the Hawks. A friend called today to chat about Steinhoff CEO Markus Jooste. It got me delving into my computer’s hard drive where I came across this bit of history.